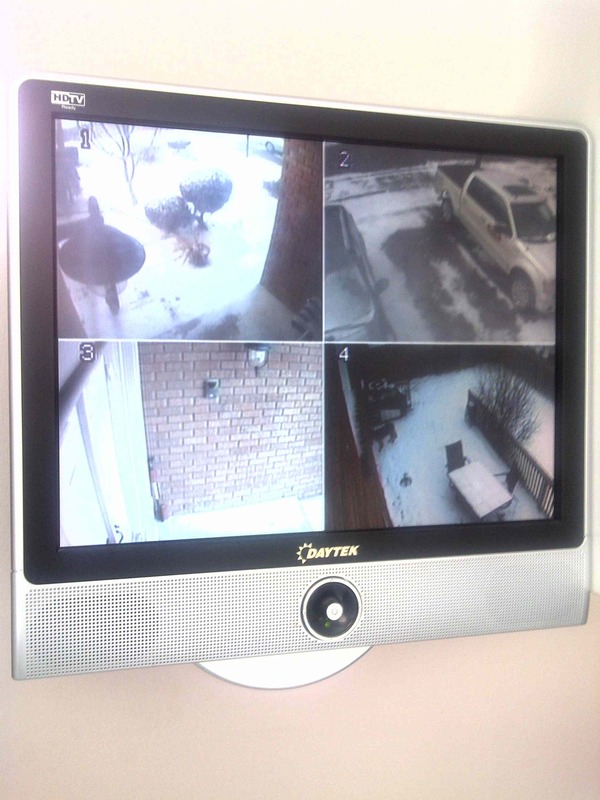 Residential CCTV systems are the fastest growing element of our security business today. Our residential customers are concerned about the saftey of there home and families and looking for us to provide them with peace of mind knowing there exterior property is now under video surveillance 24 hours per day so there home and family can receive a watchful eye. Pre-Lock Security Services is well suited in meeting your expectations having installed thousands of integrated security systems since our inception of business in 1978. As an authorized residential CCTV installation provider you can count on our wealth of knowledge we receive from our manufacturer relationships we represent which include Bosh, Panasonic, Pelco, Watchnet, Sony and ongoing training programs our technicians constantly receive in the field. When we design a camera system for your home, you can count on our product selection and professional installation. You will not only have a video camera system in place that will provide your family with real security, you will will now have the ability to capture high quality images that can be easily retreived and reviewed to assist law enforcement in apprehension.